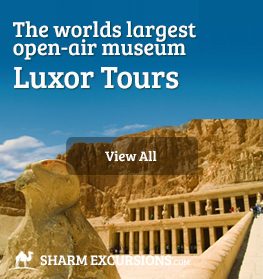 Luxor is often referred to as the world's greatest open air museum, and quite ritely so. 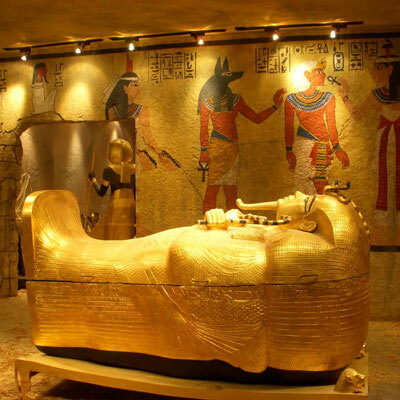 The burial ground to Ancient Egypt's most famous King, Tutankhamun as well as dozens of other members of royalty, our Luxor tour will take you back in time, to the time of the Pharohs. 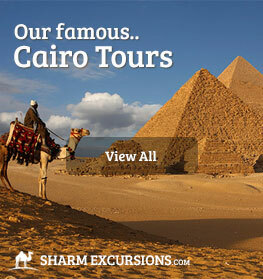 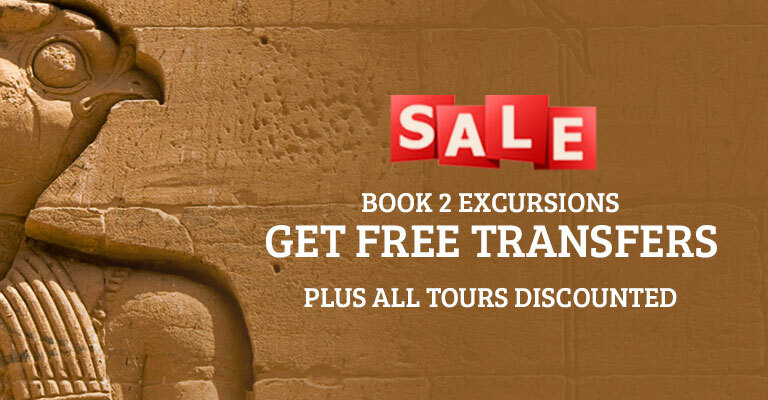 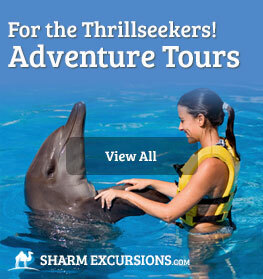 A Luxor excursion with SharmExcursions is a day packed with fascinating experiences you will never forget. 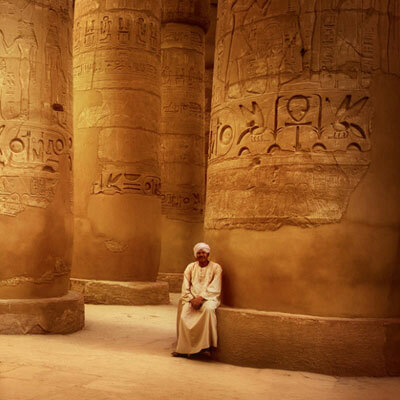 We're often told the highlight of a trip to Luxor for our customers is seeing the Valley of the Kings, however with so many spectacular monuments and breathtaking ancient temples, there's much more to see in Luxor than just this. 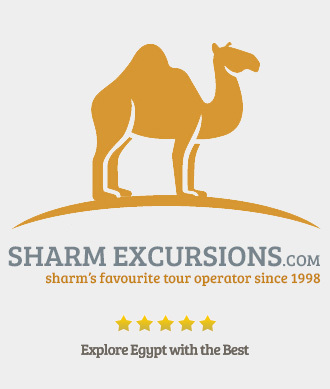 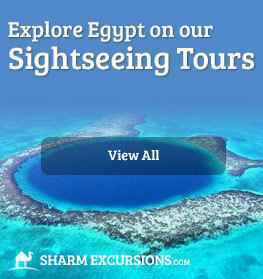 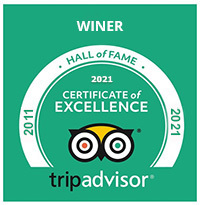 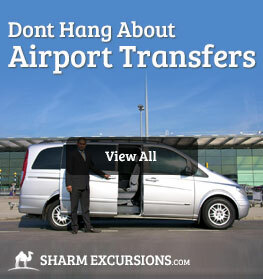 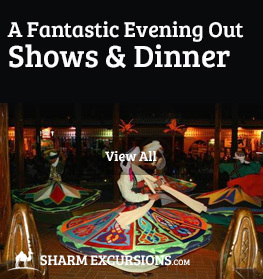 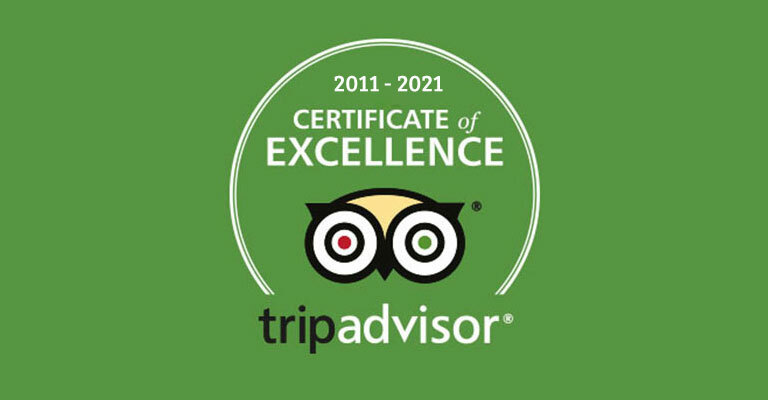 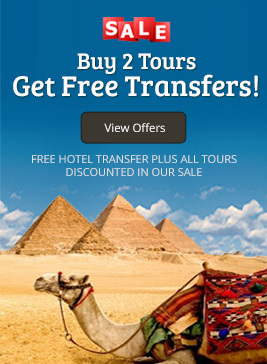 What is there to on a tour of Luxor from Sharm? 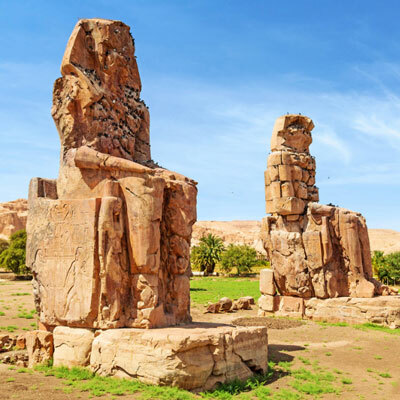 Our tour of Luxor will squeeze in all the best sights Luxor has to offer in a well organised day mixing history with archeology and a lot of fun with our tour guides. 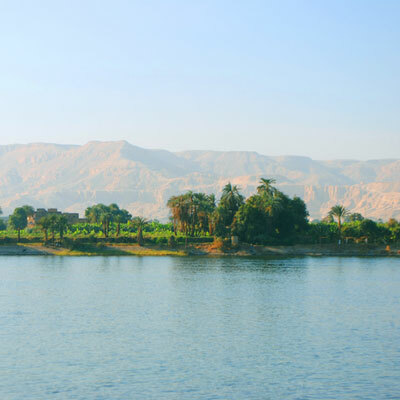 For most people visiting Luxor a trip to the The West Bank is a fascinating one. 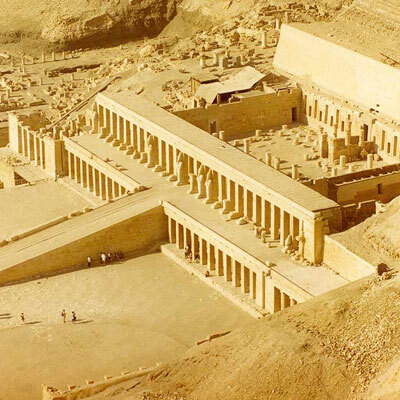 Here you will discover a variety of tombs starting with The Valley of the Kings which has tombs from the 18th and 19th Dynasties. 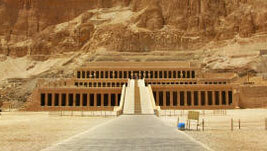 Outside the Valley of the Kings, the road leads past Antef, named for the 11th Dynasty princess who was buried there. 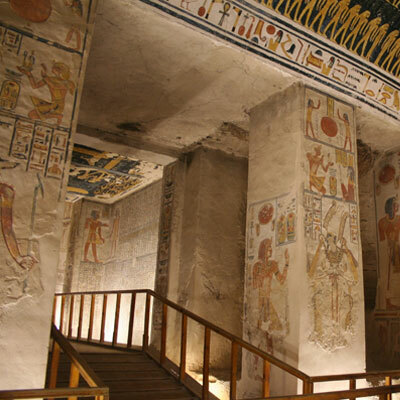 Some tombs can still be seen as one heads towards the Temple of Seti I.